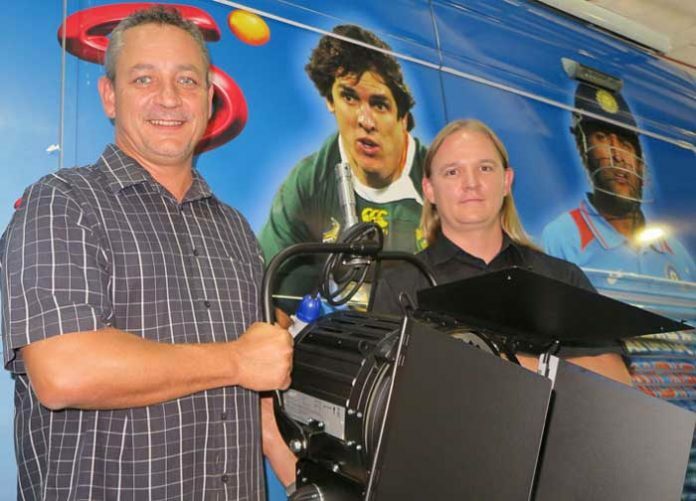 The SuperSport studios in Randburg are converting four of their studios to LED Technology and DWR Distribution has been awarded the supply and installation of the project. The control will be with three MA dot2 consoles (two studios will be sharing), 136 QuartzColor Fresnels and 17 Philips Strand SoftLight 300S TV Panels. Nine Philips Strand RelayRacks are to be installed to control the entire system.